Everything's going to work out. Time away always makes things better . . .. 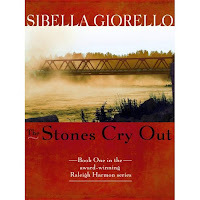 This is the second book I've read featuring Raleigh Harmon, Sibella Giorello's main character. In my previous review, I mentioned that Harmon, well, was a bit hard to get to know. She is, a very gritty character. But, I think like a good wine, either she (the character) is "aging" well, as the series progresses, or I'm just enjoying watching her solve crimes and continue to grow in her faith. This novel, set on an Alaskan cruise, was a good read. Intense at times, it held my attention to the very end. I was even surprised a time or two by the plot twists. It also made me want to go on a cruise - to explore some of the Alaskan scenery described so vividly by Giorello. I also like the author's introduction (or re-introduction) of Jack Stephanson, another special agent assigned to solve the murder. I think (in my personal opinion) he's a match better for Harmon than her southern fiance. If you like The Women's Murder Club by James Patterson, I truly believe you'll find this series a good read. It's enjoyable to find a murder-suspense novel without the "junk" of gratuitous language and horror. On a scale of one to five, with five the highest, I give this book a strong "four". It's well written, with strong characters and plot development. This series is definitely growing on me and I am really looking forward to the next book, The Stars Shine On, set for a March 2012 release. 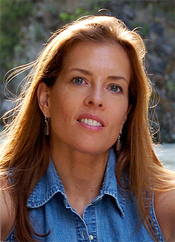 Sibella Giorello grew up in Alaska and majored in geology at Mount Holyoke College. After riding a motorcycle across the country, she worked as a features writer for the Richmond Times-Dispatch. Her stories have won state and national awards, including two nominations for the Pulitzer Prize. Read my review of The Clouds Roll Away (Another Raleigh Harmon Novel) here. Follow the Litfuse Group Blog Tour Here! Check out the other books in the Raleigh Harmon series here! Start the series fresh with this great deal! Pick up a copy of Book 1 for your Kindle or Nook for only $2.99! 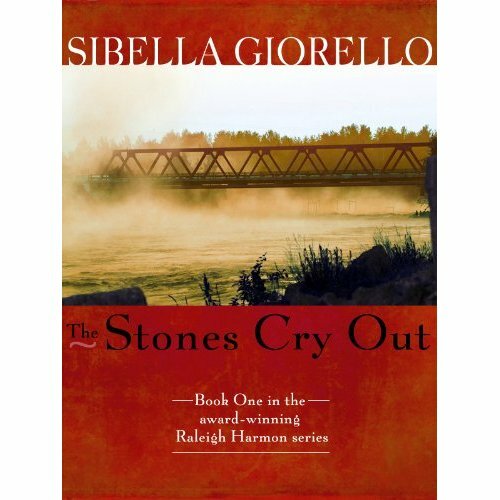 The Stones Roll Away is the critically acclaimed award winner that kicked off the Raleigh Harmon series. 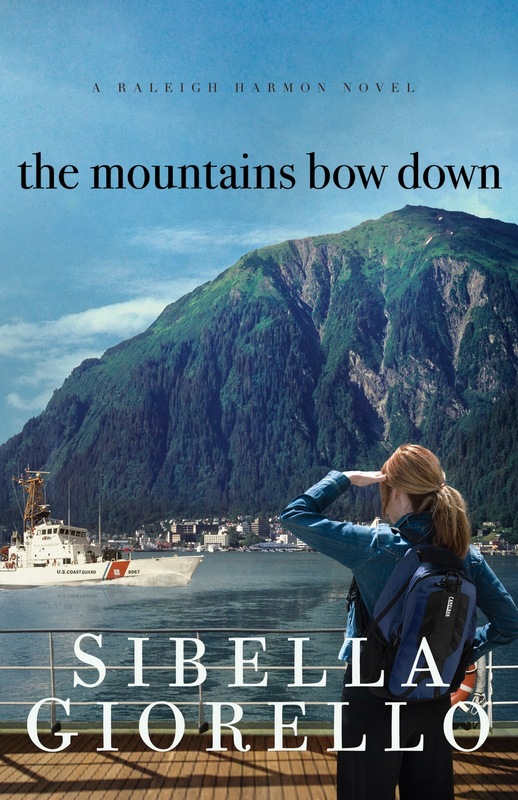 Sibella Giorello is celebrating the release of The Mountains Bow Down with a blog tour, a Cruise prize pack worth more than $500 and a Facebook Party! Don't miss a minute of the fun. About the Facebook Party: Join Giorello and fans of the Raleigh Harmon series at 5 p.m. PST (that's 6 p.m. MST, 7 p.m. CST & 8 p.m. EST) Tuesday, April 5, for a Facebook Book Club Party. Giorello will give away some fun prizes, test your trivia skills and host a book chat about the Raleigh Harmon books. Have questions you'd like to chat about - leave them on the Event page.